Love them or loathe them, you can't deny that Ryanair have given the travel industry a kick up the rear end over the past 20-odd years. Prices have come down, foreign travel is more accessible than every and most of us have adapted to their like it or lump it approach. I know that in recent weeks, they've started to become a little more customer-focused and this can only be good. Speaking of good, did you know that Ryanair have published a Cabin Crew Charity Calendar which has raised over €600,000 since it started in 2008? Last week, Ryanair unveiled the 2014 Ryanair Cabin Crew Charity Calendar, which it’s hoped will raise over €100,000 for Teenage Cancer Trust. Shot on location in Chania, Crete, the 2014 Ryanair Cabin Crew Charity Calendar features 13 fabulous cabin crew. 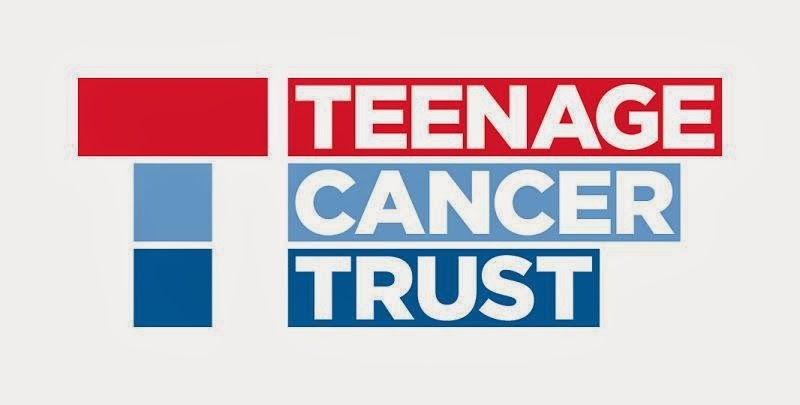 Charities applied for the partnership in record numbers, with over 400 applications received, and in the end Ryanair’s cabin crew selected UK charity Teenage Cancer Trust to receive the entire proceeds of the 2014 calendar. 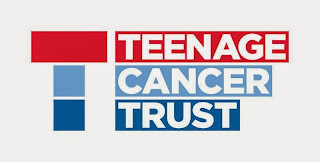 Teenage Cancer Trust is the only UK charity dedicated to improving the quality of life and survival chances for young people with cancer aged between 13 to 24. The charity funds and builds specialist units in NHS hospitals and provides dedicated staff, bringing young people together to be treated by teenage cancer experts. The Ryanair 2014 cabin crew calendar is now on sale onboard Ryanair flights, or online from Ryanair.com for just €10/£10, with all proceeds going directly to Teenage Cancer Trust. 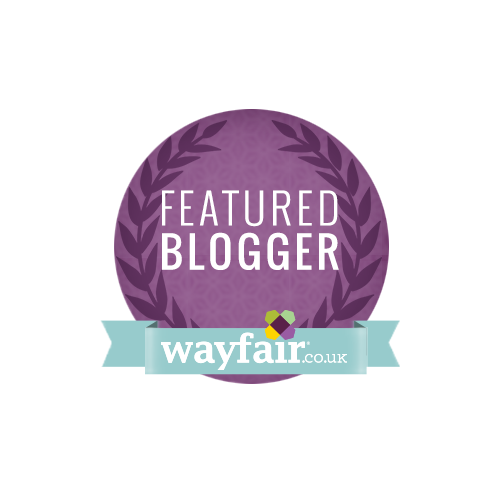 Ah go on, buy one (or two, or three...). You know it's for a great cause!